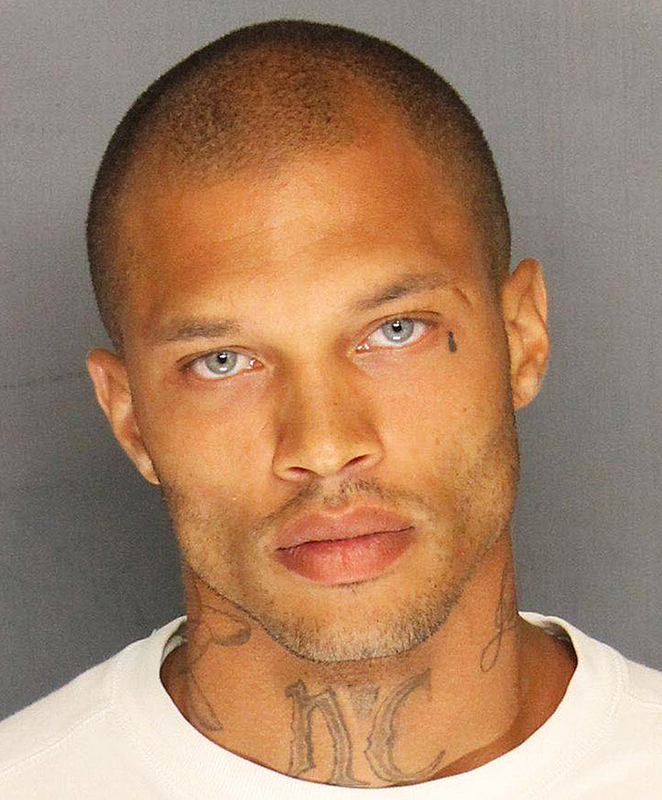 Jeremy Meeks, known online as the “Hot Mugshot Guy,” posted a photo with his kids, Robert and Jeremy Jr., after he was spotted allegedly cheating on his wife with Topshop heiress Chloe Green. “Happy 4 th of July from me and my boys !! !” Meeks, whose mugshot went viral in 2014, wrote just days after spending time on a yacht in Turkey with Green. While on their vacation, the two were spotted kissing and holding each other close. Though he hasn’t spoken publicly about his current relationship status, Melissa Meeks reportedly said that the two are still “legally married” and she currently has “wife to Jeremy Meeks” listed in her Instagram bio. She most recently posted a kissing photo with Jeremy in June.